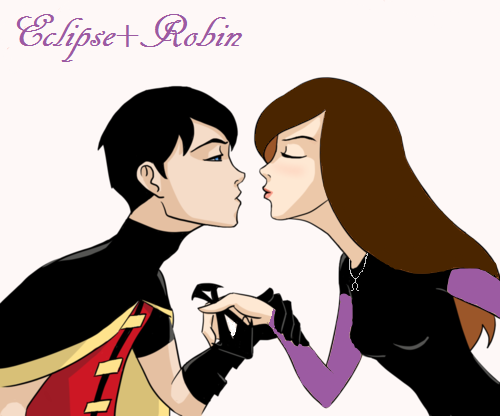 Eclipse+Robin <3. THE POWER OF EDITING PAYS OFF!!!. Wallpaper and background images in the 영 저스티스 club tagged: young justice robin.